Committee for Echuca Moama (C4EM), Campaspe Primary Care Partnership (CPCP) and Campaspe Cohuna Local Learning & Employment Network (CCLLEN) encourage women to challenge gender stereotypes about occupations, promote gender inclusive work environments, and encourage participation in the local Echuca Moama economy. As a collective, we want to increase the number of women working in occupations where female representation is low. 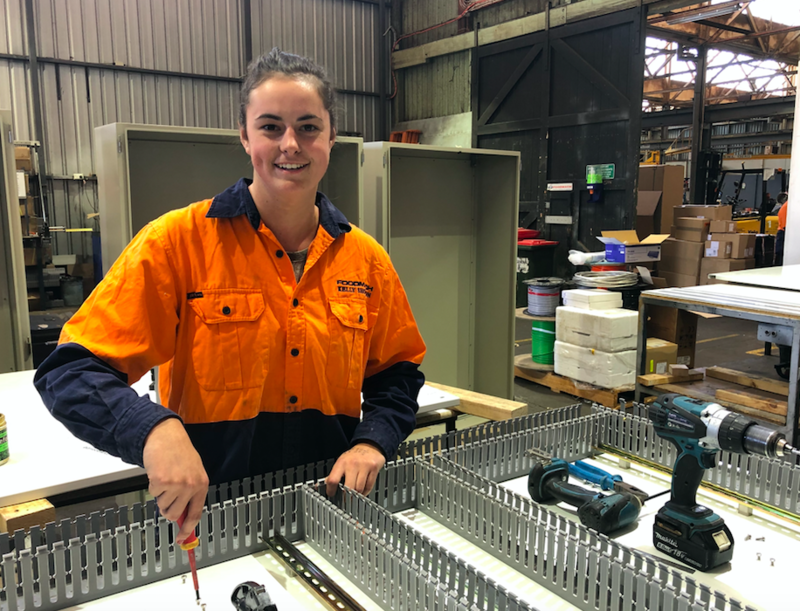 Scholarships are now available to support at least four local women working, or studying in a non-traditional occupation, trade, industry or sector. Examples include (but not limited to) construction, mining, engineering, automotive and manufacturing. Funds may not be used for travel, accommodation, living costs, events or projects. A total pool of $3300 is available. Individual scholarship requests must not exceed $1000. During March 2019, Moama Bowling Club hosted an event to celebrate International Women’s Day, coordinated by Committee for Echuca Moama in partnership with Campaspe Primary Care Partnership, Community Living & Respite Service, Echuca Moama Tourism, Echuca Amcal Pharmacy, Murray River Council and Campaspe Shire Council. As a result of the overwhelming community support shown for the event, the surplus funds raised are now being made available to support local women in the Echuca Moama region. This is a one-off scholarship.